The long wait is over. Apple Watch has finally arrived at Power Mac Center, the premier Apple partner in the Philippines. After months of anticipation following its worldwide launch in March, the Apple Watch launched in the country and announcing that only Power Mac Center’s as the sole carrier of solid gold Apple Watch Edition. 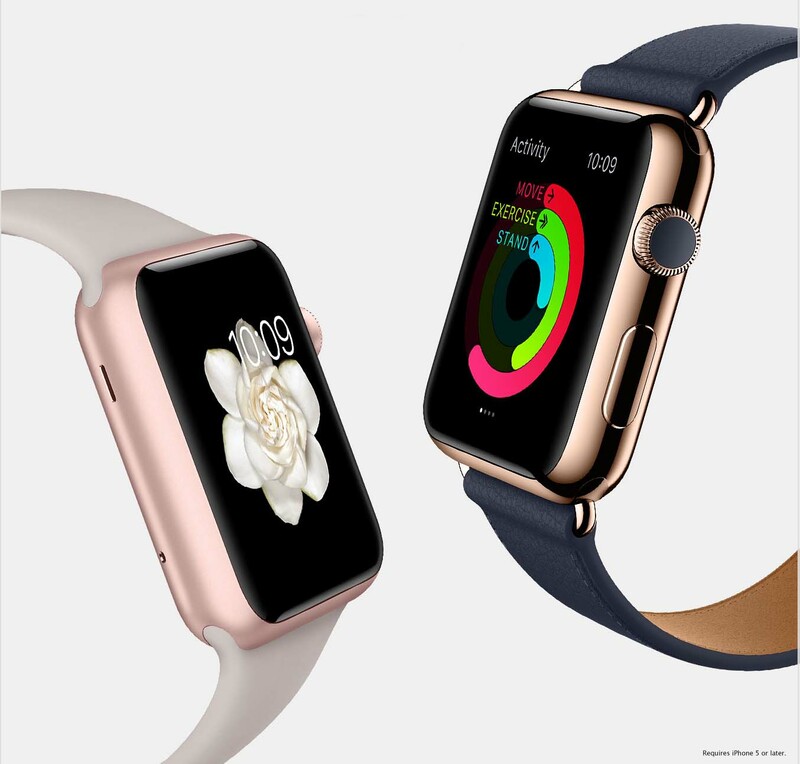 ​Patrons may avail of Apple Watch models from Power Mac Center Greenbelt 3 and TriNoma. Price starts at ₱19,990.00 for Apple Watch Sport.